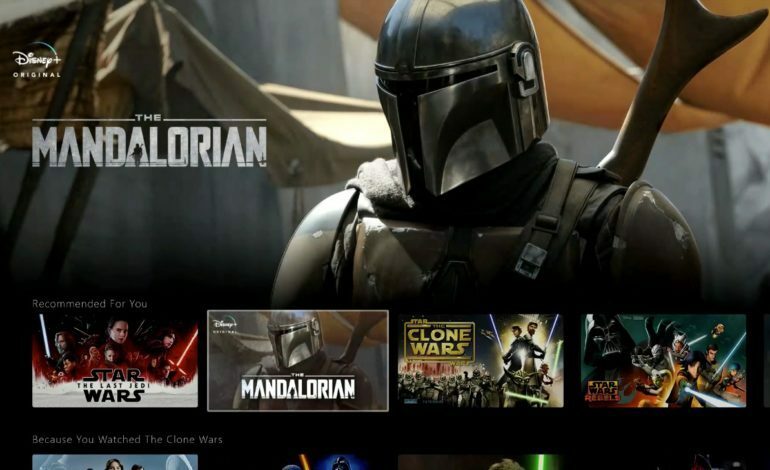 Lucasfilm’s president, Kathleen Kennedy, recently confirmed The Mandalorian, will be available as a launch title for Disney+, as well as the first two sets of Star Wars trilogies. Set for an official Nov. 12th release date, the Madalorian’s show runner Jon Faverau has been reported via THR, as finishing up the final special effects on the project. In addition, Disney also brought back the fan-favorite animated Star Wars: The Clone Wars for a seventh season on the streaming service, despite the series not airing any new episodes since 2008. Kennedy revealed that there will also be a docuseries available, that looks at the craftsmanship behind the entire franchise. The Star Wars universe is becoming a major attraction for Disney+ subscribers, and gives the streaming service a huge lead in the ongoing battle between Netflix and other similar services. So far, the production company has further confirmed that there aren’t any theatrical plans for future Star Wars content other then December’s Star Wars: Episode IX. Disney CEO Bob Iger even confirmed the production company’s plans to “slowdown” Star Wars theatrical releases. Aside from the revamping and re-releasing of classical Star Wars content, Kennedy also spoke on more details surrounding The Mandalorian — Actor Alan Tudyk is confirmed to be reprising his role as K-2SO alongside Diego Luna. The prequel will follow the rebel spy during the early days of the Rebellion, prior to the events of 2016’s Rogue One. Stephen Schiff of The Americans fame, will serve as the series’ show runner. Set to take place after 1983’s The Return of the Jedi, the series will also star: Pedro Pascal, Gina Carano, Nick Nolte, Giancarlo Esposito and Werner Herzog. Taika Waititi, Bryce Dallas Howard, Rick Famuyiwa, Deborah Chow and Dave Filoni round out the series’ list of directors. The announcement comes on the heels of the upcoming Star Wars Celebration, an annual fan convention that will be held in Chicago this year. A Star Wars: Episode IX panel will also be held there on Friday, when the first trailer for the film will be shown, with The Mandalorian‘s panel taking place on Sunday.